Eversince the Koreans introduced BB Cream, I have been dying to try it. I wanna try different BB creams and look for the best BB cream for my skin type. When I heard that Tupperware PH released their BB Cream, I was so eager to go get myself one but I cannot find any Tupperware seller here in my area. A friend of mine who sells before deactivated her membership. 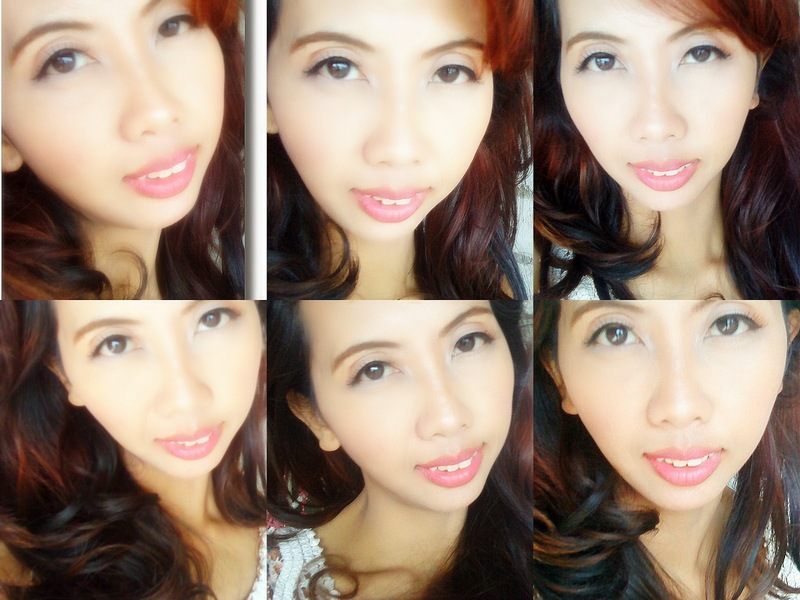 I am so glad that my blogger friend Lhyzie, made it possible for me to try this Personal Collection BB cream!! Hopes UP! Thanks so much sis. Let’s start the product review!! Shake well before use. After moisturizing face, apply a pea-sized amount on forehead, apples of cheeks and chin. 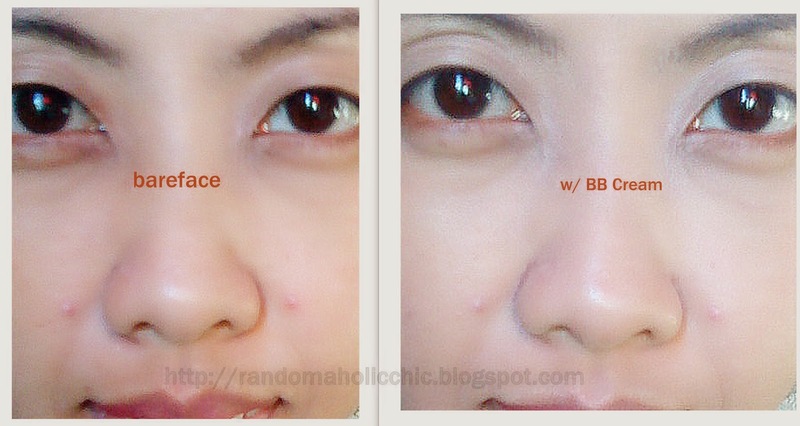 Blend well using fingers or sponge applicator. Doesn’t make my skin oily after few hours. No break outs nor irritate my skin. If you have oily skin, you will tend to look shiny after 4 hours. I am not sure, I still have more BB creams to consume. It has a semi matte-finish on my skin. I just add my favorite face powder and I am good to go. I recommend this bb cream for everyday use. So far, I like how it performs on my skin. It can hold the powder for longer hours than usual which is a huge plus because it saves me from touching up my powder every now and then. The shade is just right for my skintone. A little goes a long way. Although it cannot make your zits invisible, atleast it gives the right coverage that doesnt make me look over done.You just need a pea-sized amount and it can already cover your whole face and neck. I have been using this BB cream for two weeks now and I don’t think I already consumed the half of it. I am happy with this product because you can already get the best out of your Php599.00. 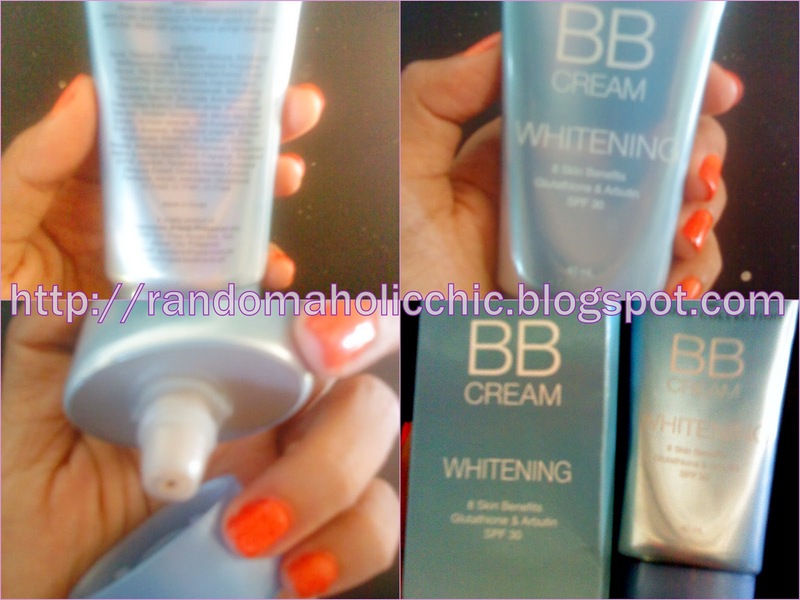 This is not my favorite BB cream, but I love using it! Have you already tried this BB cream?